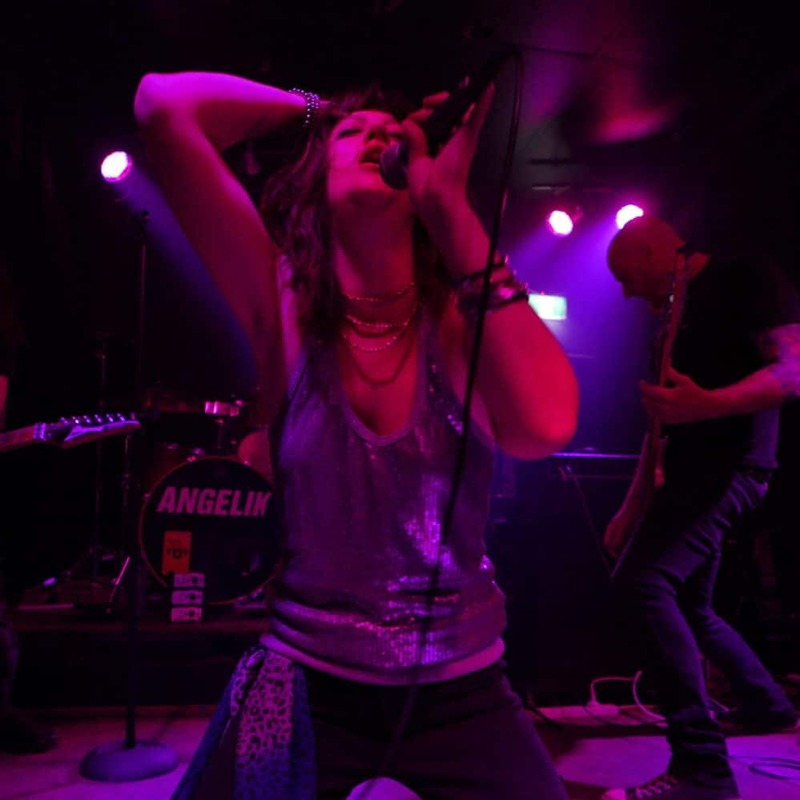 Angelik are an Adelaide based rock band that have been around for many years at both the local and national level. After many releases, shows and tours Angelik have firmly established themselves as mainstays of the Australian alternative music scene. New releases are out in April and September 2018!